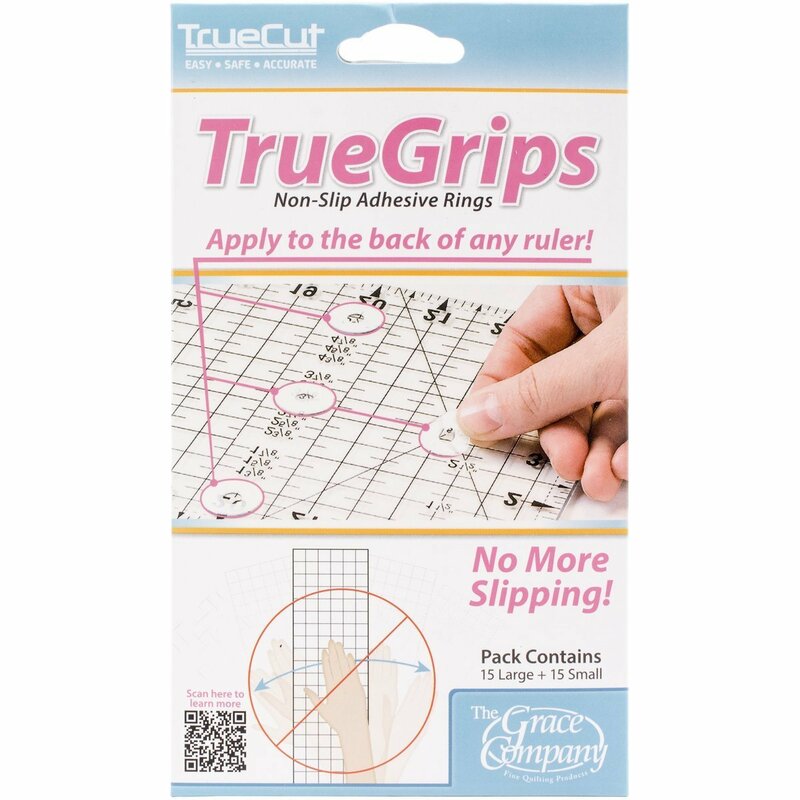 True Grips adhesive rings help keep your templates from slipping. 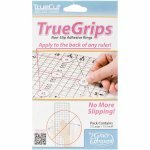 The little circle in the center traps that air and holds on tight. They work!